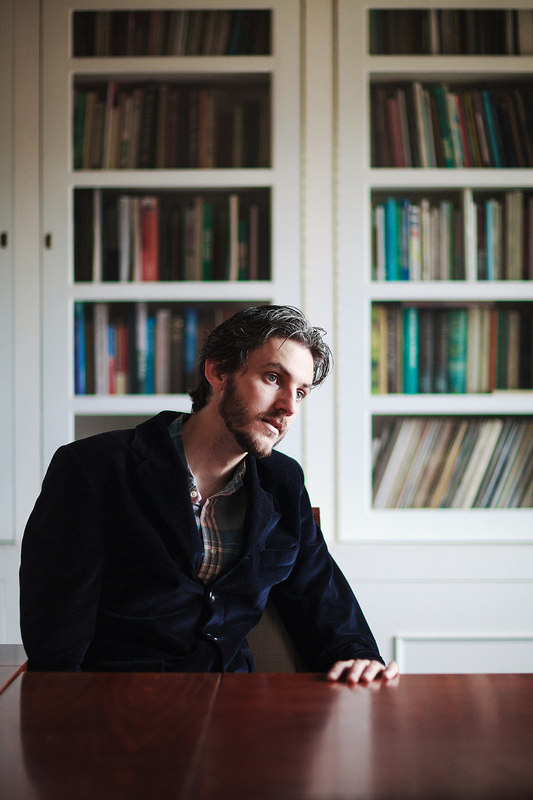 Rob Doyle’s first novel, Here Are the Young Men, is published by Bloomsbury, and was chosen as a book of the year by The Irish Times, Sunday Times, Sunday Business Post, and Independent. It is one of Hot Press magazine’s ’20 Greatest Irish Novels since 1916′, and was shortlisted for the Irish Book Awards Newcomer of the Year. Doyle’s second book, This Is the Ritual, was published in January 2016 (Bloomsbury / Lilliput), and was a book of the year in the New Statesman, Sunday Times and Irish Times. His fiction, essays, and criticism have appeared in The Guardian, Observer, Vice, Dublin Review, Irish Times, Sunday Times, Sunday Business Post, Stinging Fly, Gorse, Dalkey Archive’s Best European Fiction 2016 and elsewhere. Rob Doyle is editor of the Dalkey Archive’s anthology, The Other Irish Tradition, due for publication in autumn 2018. He is editor and co-author of In This Skull Hotel Where I Never Sleep, published by Broken Dimanche Press. Rob played the lead role in Hit the North, a feature film released in 2017. Rob Doyle is represented by Sam Copeland at RCW literary agency.